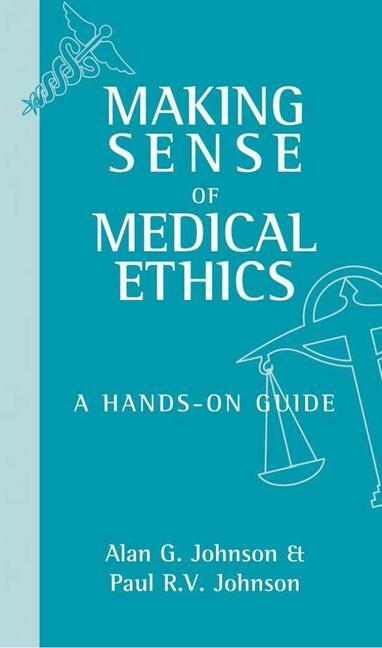 Alan G. Johnson is Emeritus Professor of Surgery at the University of Sheffield, UK and has lectured widely on medical ethics. Paul R. V. Johnson is Reader in Paediatric Surgery at the University of Oxford and Honorary Consultant Paediatric Surgeon at the John Radcliffe Hospital, Oxford, UK. He is also Director of the Oxford Pancreatic Islet Transplant Programme.